We are so excited about the 7th Japan Week, a free event that’s open to the public and will showcase the very latest in Japanese culture, food, and modern art. Presented by the Japan National Tourism Organization (JNTO), this year’s special feature includes seven works of 3D Trick Art. A popular phenomenon in Japan, Trick art is a large-scale interactive work of art that seemingly adds a third dimension, creating the illusion that the depicted objects really exist. 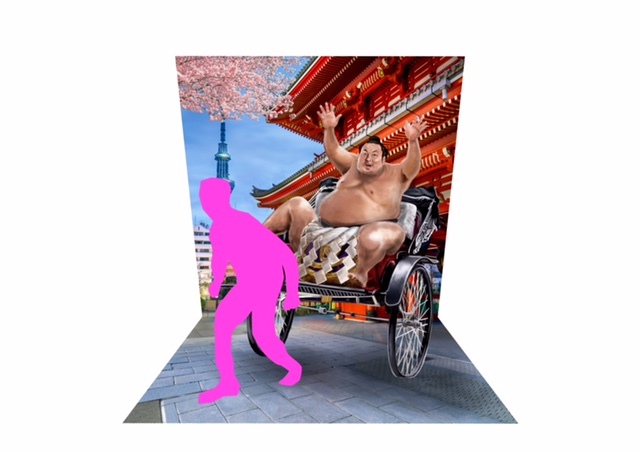 Visitors to Japan Week will be encouraged to “step into” each work of 3D Trick Art and take the ultimate selfie. Visitors to Japan Week will also receive free Japanese tourism materials and expert travel tips while experiencing the arts, merchandise, culture of Japan.